Libra Scales offers the widest Variety of truck Scales (Weighbridges) according to industries and workplace applications with Quality brands and cost effective solution. 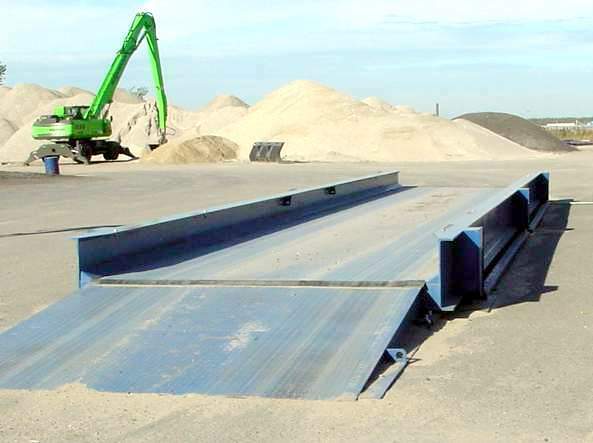 We offer truck Scales (Weighbridges) with Sartorius Intec-Germany, Scaime-France and Max Technologies-USA weighing components which are OIML, FM, NTEP and EU approvals. Users can obtain accurate Truck Weight measurement, reliable performance and durable construction from Libra Scales – Truck Scales.